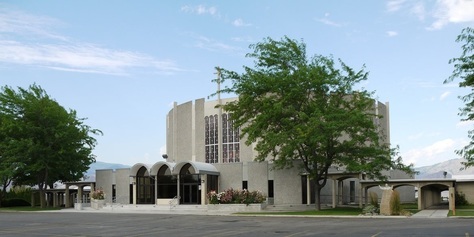 Holy Apostles Catholic Church is located in East Wenatchee, Washington State. Our parish is pastored by Rev. Father Argemiro Orozco. We are a bilingual parish and have services in both English and Spanish as well as religious education in both languages. We are a part of the Yakima Diocese of the Roman Catholic Church. We offer daily and weekend masses, prayer and study groups and a wide range of activities and events for all ages.